If you are planning on moving soon, you have some options. A lot of people will rally friends and family out to come help. However, your buddies might not be as reliable or careful with your things as professional movers will. 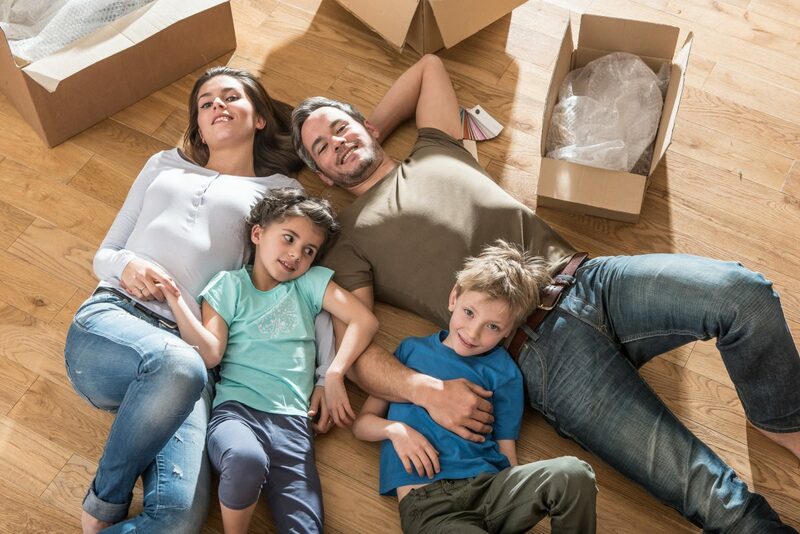 Here are some of the guidelines to look for when you are seeking out a moving company that can help make your move go smoothly. Look for information that proves the company is legally authorized to perform long-distance moves. The company should be licensed and insured, and it never hurts if they are members of national organizations in the industry. Ask questions and get lots of advice, especially if this is your first long-distance move or your first time hiring professional movers. A good mover will not just move your stuff from one place to another, but will also have packing tips, information about moving heavier items, and be knowledgeable in all things moving-related. Try to find out as much as you can about the company’s previous jobs. This can easily be found by doing an internet search and reading reviews from previous customers. If the company doesn’t have a lot of reviews at all, try to find out whether they have enough experience to really make you feel confident in their ability to do the job well. Most homeowners underestimate the number of things that they have to move, so telling someone over the phone and expecting to get an accurate quote probably won’t work. Plan to have at least 3 companies give you a bid. An experienced moving company will be willing to give you a quote in writing that outlines the scope of their services. Calling different moving companies over the phone and getting a quote that way is simply not going to be very effective. Moving can be a stressful experience, especially if you are doing it on your own or expecting friends and family to help you. Professional packing and moving services in Alpharetta, GA, can take a lot of the stress out of it. When you are looking for affordable long-distance moving in Alpharetta, GA, make sure you are taking the above guidelines into consideration.